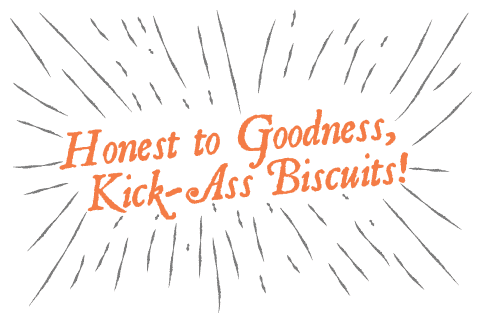 We now sell gluten free biscuits filled with chunks of Beecher's Flagship Cheese. 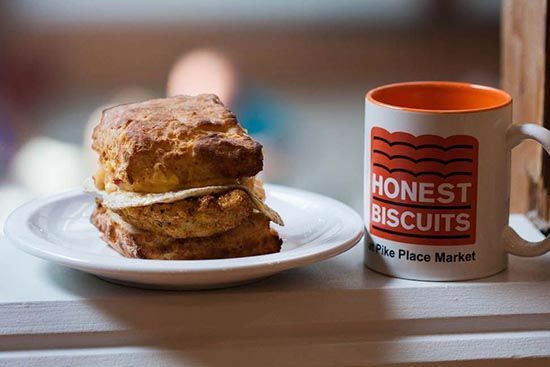 Yep, we have the gluten free version of the beloved Pike Place Biscuit. We sell them at the markets frozen. We do offer singles, but the 4-Packs are a much better deal. 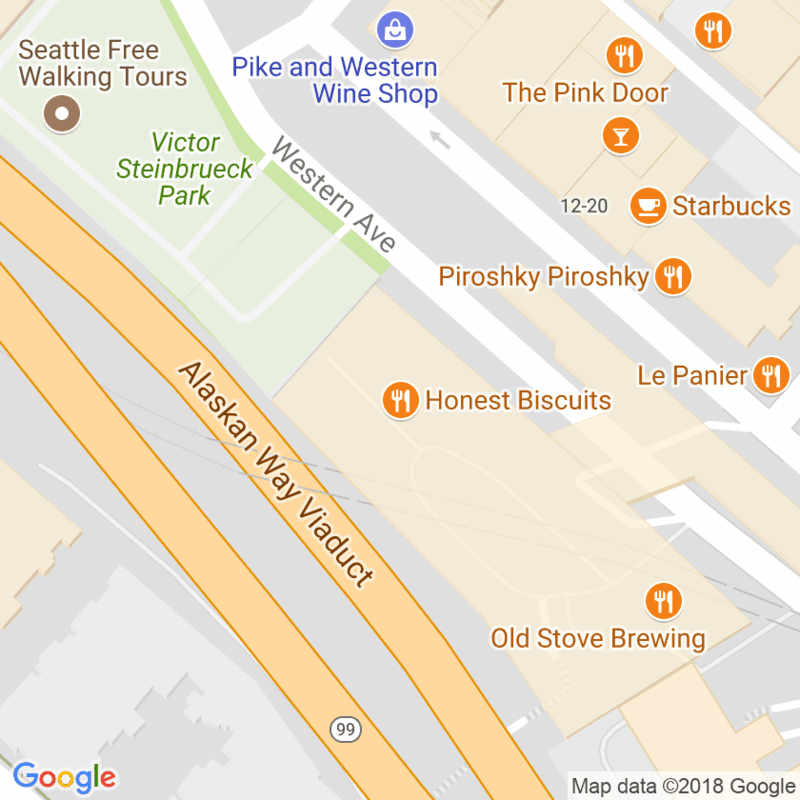 Find them at the West Seattle, Broadway Farmers Markets, and Columbia City Farmers Markets - as well as other markets as they open for the season.